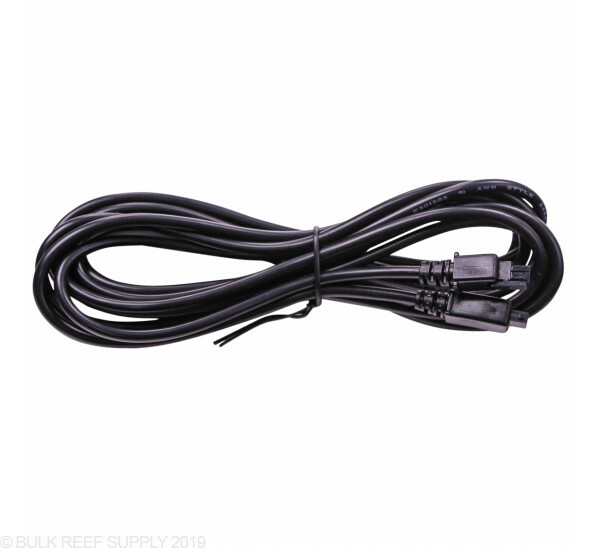 Extension cord for Neptune Systems DC24v power systems that are found on the 1Link module and Energy Bar 832. 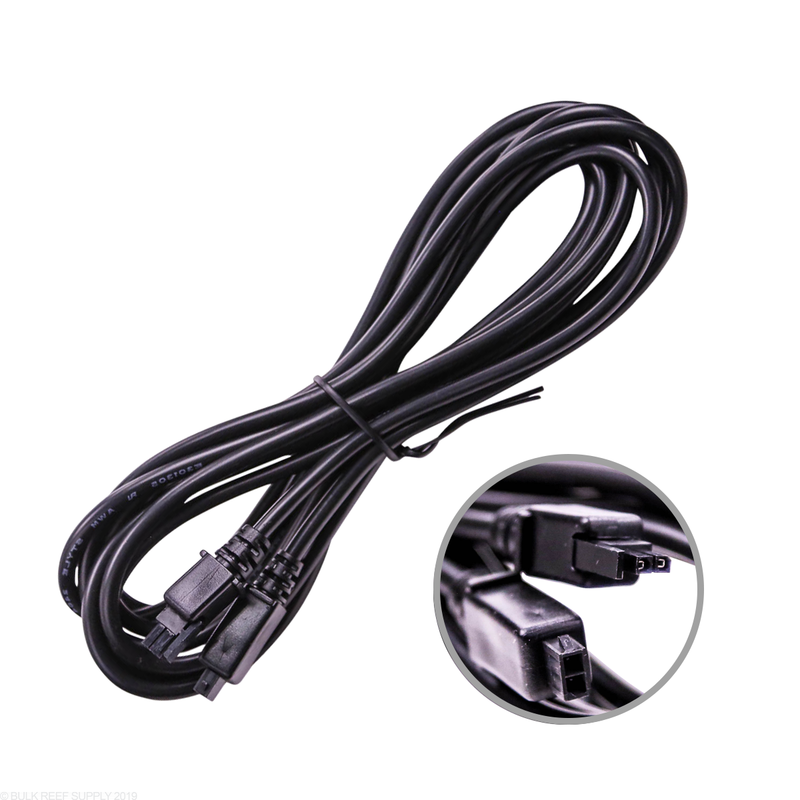 The DC24 Extension Cable lets you increase the distance between your EB832 or 1Link module and the accessory being used. A perfect example is if you use the Neptune PMUP accessory pump as an ATO solution, and the reservoir is 15 feet away, you will need a few extra feet of cable to span the distance, and instead of moving your reservoir, or Energybar you can now just extend the 24v accessories cord. 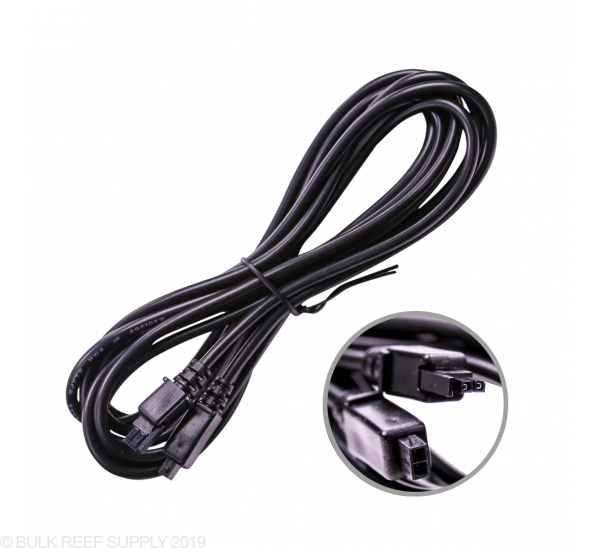 The DC24 Extension Cable comes with prefitted male and female ends that will directly connect to Neptunes integrated DC24v system. I have a long haul for my SV-1 to be under my sink and activate my R/o unit... turns out the only way to do a long wrong is a switched outlet + extension chord + 24v DC adapter. This works exactly as expected. I used it to extend the PMUP pump from the Neptune ATK kit to my water storage container in the basement. How many of these can be chained together to run a pmup located in the basement? Great question! 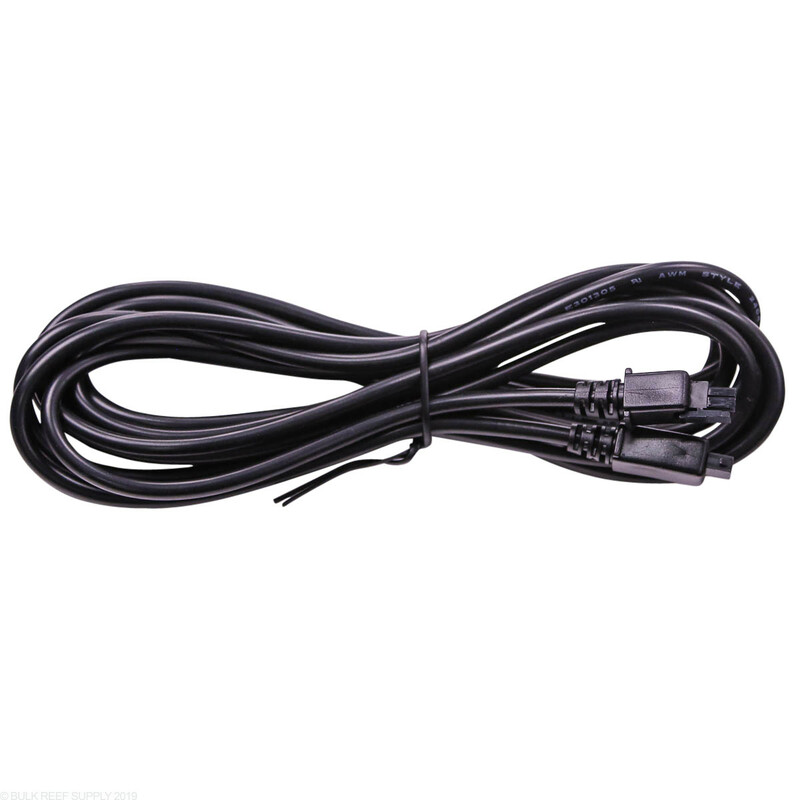 The maximum supported DC24 cable length between a DC24 port and the PMUP or other 24VDC device is 20 feet.